We have come up with a concise manual on building and adding Elfsight Countdown Timer on a site. 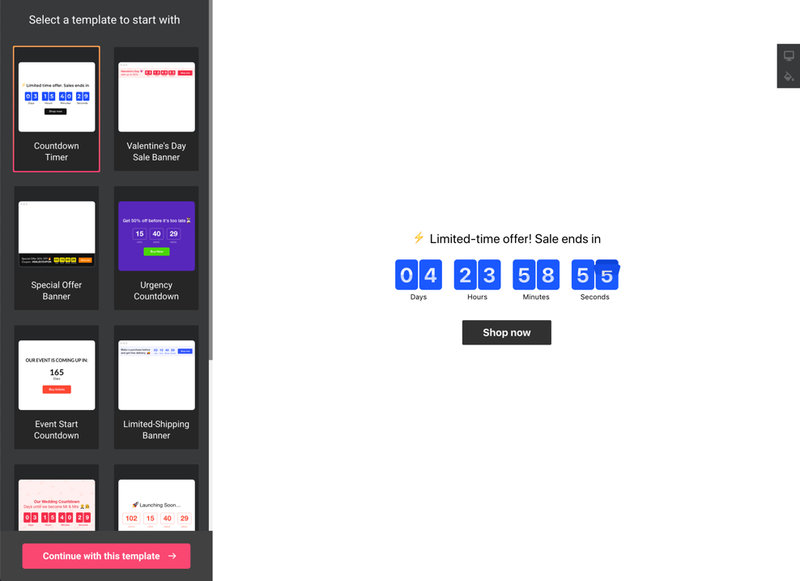 Get a no-coding online timer widget on your website quickly and easily. How do I alter plugin parameters after the plugin integration? 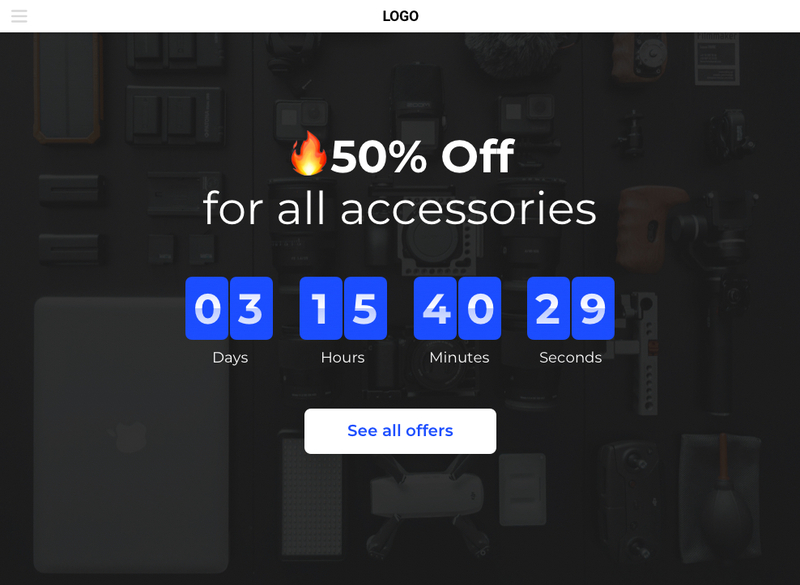 BONUS: Build your Countdown Timer now! A concise manual for those acquainted with the admin panel and able to introduce small changes to website HTML code. Apply the changes and check the results! To have more info on each of the stages, with thorough descriptions and screenshots, please see the text below. You can also get in touch with support team and have free help with plugin installation (available for all Elfsight users). The 1st stage – set the interface and functions. Start creating a plugin in the editor or register in the service. There are different tariff plans from free to extensive. You can pick the one that suits you most. Copy the plugin installation code that you has received at Elfsight Apps, to place it on the website. The 2nd stage – insert the generated plugin into the code of your website page or template. Log into your site to enter the editor and bring the required code actions. 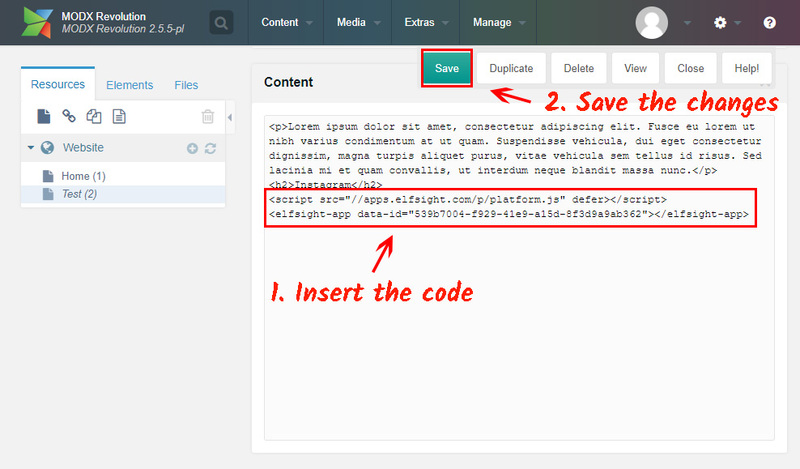 Go to the page, on which you wish to have the plugin or a related template and insert the plugin code received at Elfsight Apps. Save the change. Once you have done the installation, you can log into your account at Elfsight and adjust the design or style of the plugin. All the changes are at once administered automatically. 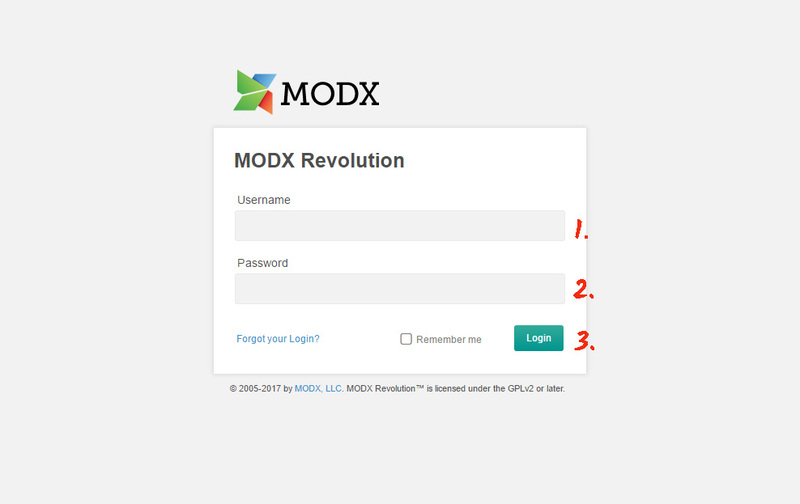 Also see more about the plugin on ModX Countdown Timer page. 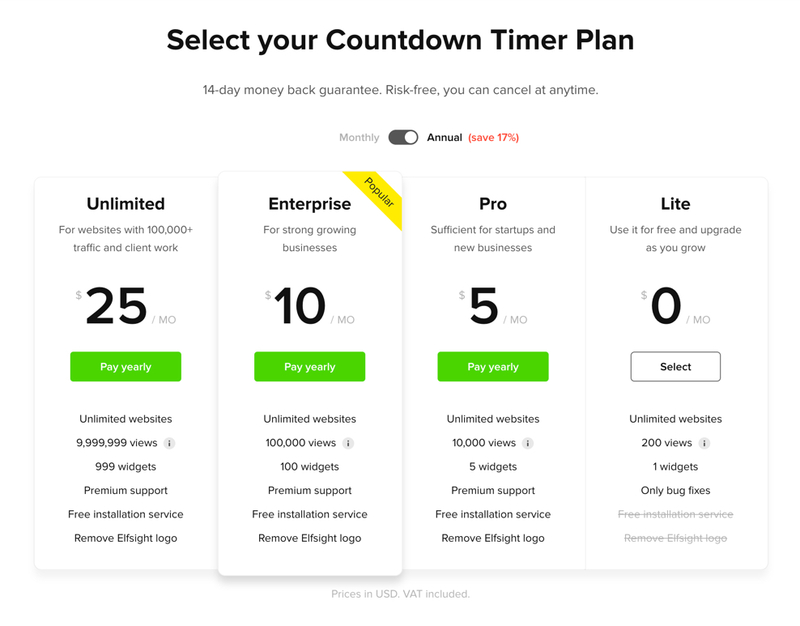 Build your Countdown Timer now! Check our handy free configurator for quick creation of various widgets.